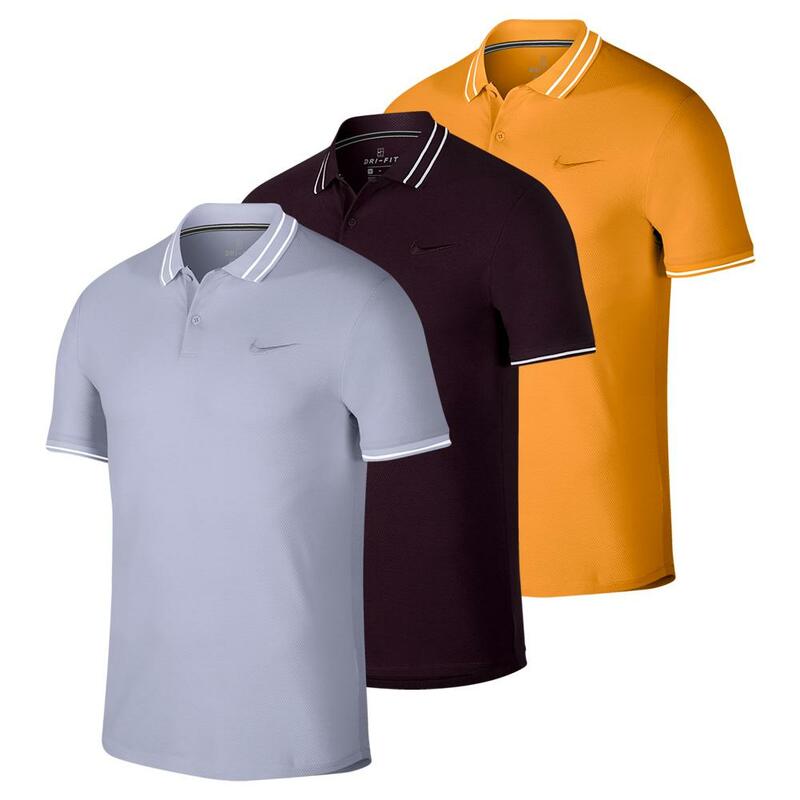 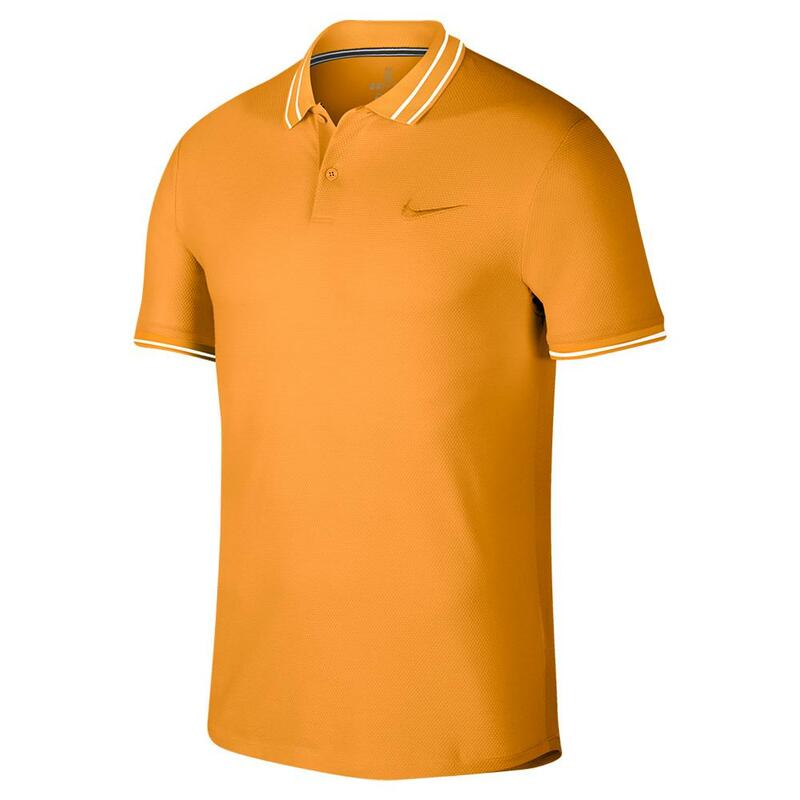 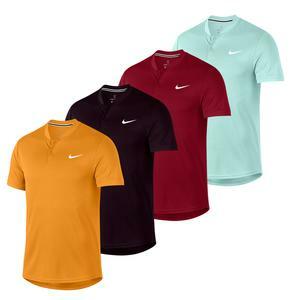 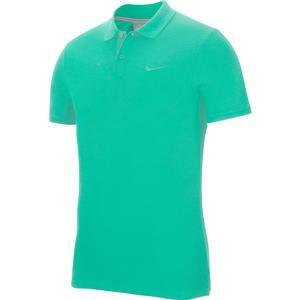 The Nike Men's Court Advantage Tennis Polo will provide you with superior breathability and sweat wicking performance on court. Thanks to the circular-knit fabric you will get awesome breathability and with Dri-FIT technology you will always stay cool with no impeding sweat effecting your game. 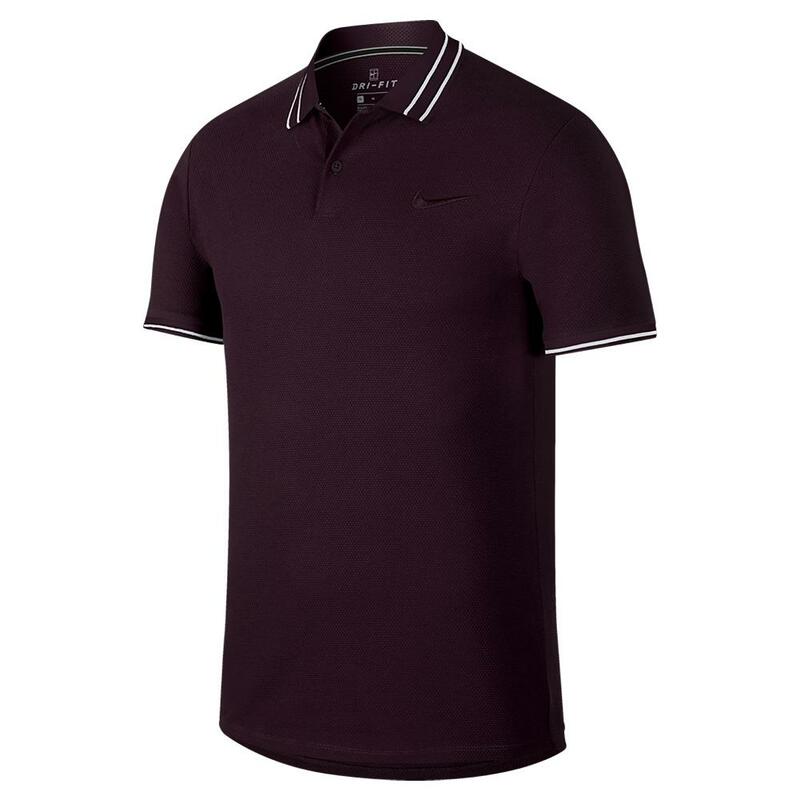 The slimmer fit and rolled back shoulder seams allow this polo to contour to your body without limiting your motion. 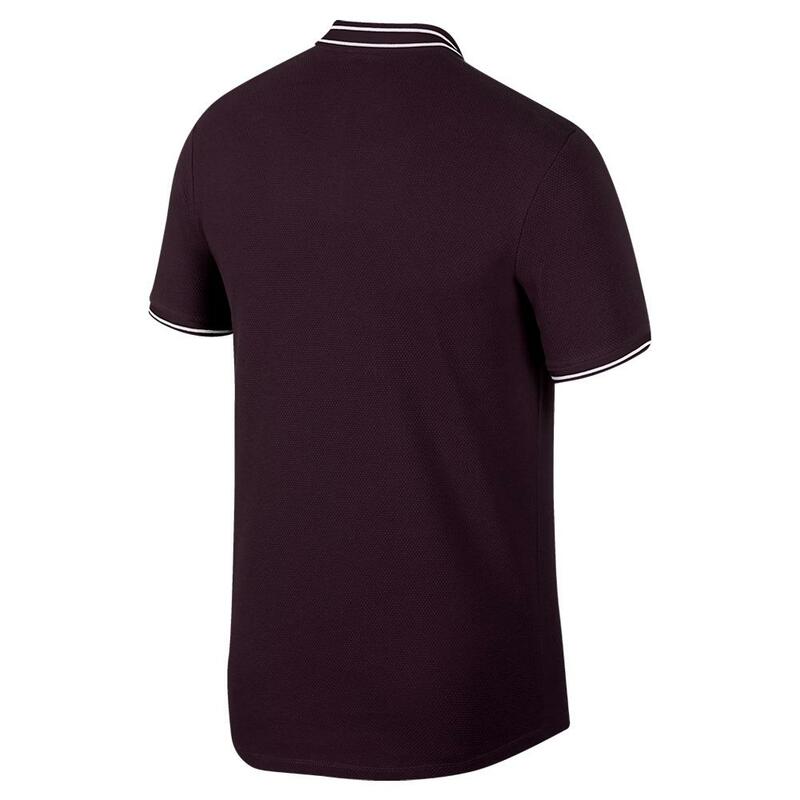 There is a ribbed collar and sleeve cuffs to help prevent curling as well as a 2 button placket to personalize your fit. 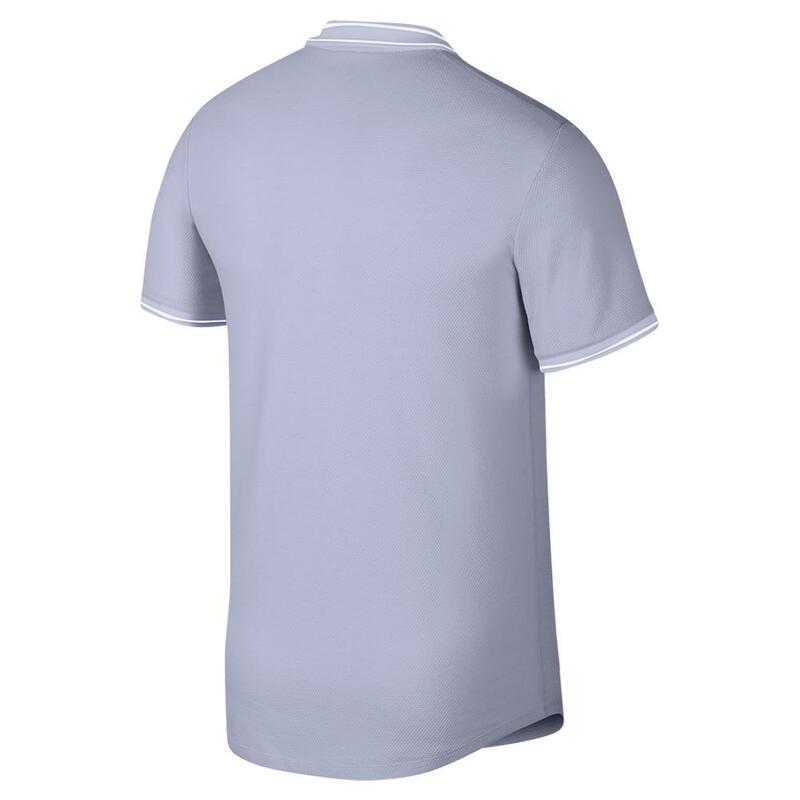 The drop tail hem in back will give you a little extra coverage as you move for those hard to reach shots. 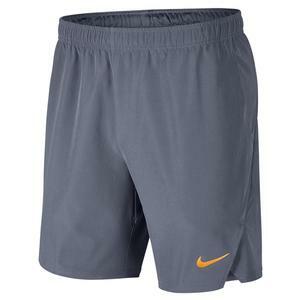 Complete your look with the Men's Court Flex Ace 9 Inch Tennis Shorts.